﻿ Best Price on Syrynity Palace in Montego Bay + Reviews! 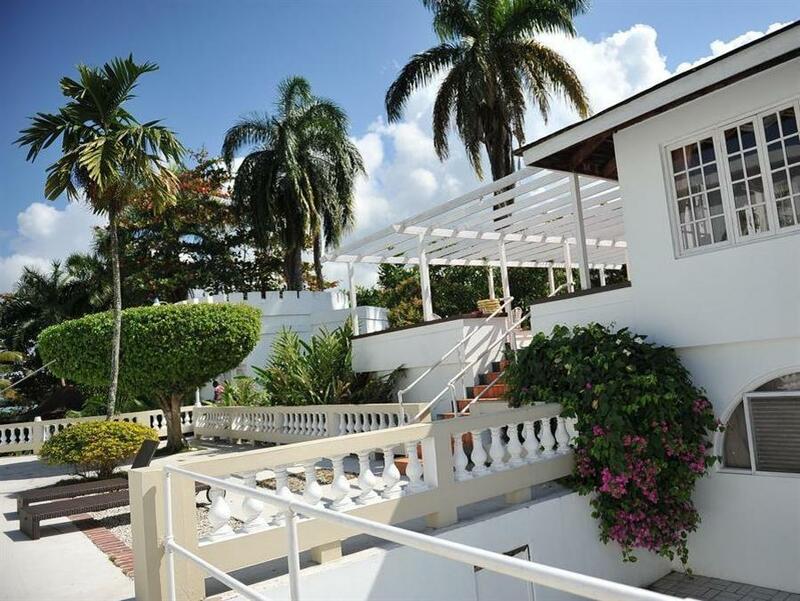 Set on the shore of Bogue Lagoon, Syrynity Palace is surrounded by gardens and offers an outdoor pool, terraces secluded and peaceful the true Jamaican feel. Its spacious air-conditioned rooms have balconies with sea views. Each bright room offers free WiFi, cable TV, a safe and a microwave under request. The private bathrooms include a shower. Local bars and restaurants can be found in central Montego Bay, a 5-minute drive away, while the lively nightlife of the Hip Strip is a 10-minute drive away. The Syrynity Palace has a 24-hour reception with a concierge service, which can arrange transfers to Aqua Sol Beach. Fairview Shopping Centre is a 5-minute drive away, while Sangster International Airport is a 15-minute drive away. Free private parking is available at the hotel.